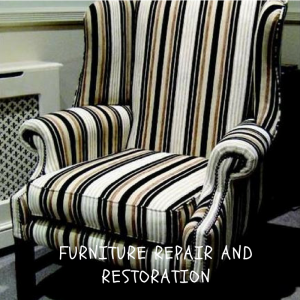 PB Furnishing is a family run business based in North London, Enfield. 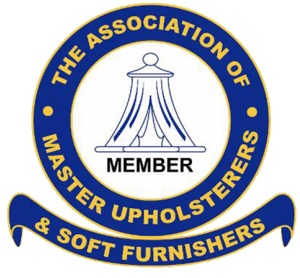 We have been designing and re-upholstering furniture since 1960 consequently we have thorough experience. Quality is at the heart of both our products and our service; we have built a reputation for beautiful design that is delivered with precision and also passion. Our commitment to our customers ensures that they come back time after time, with over 90% of our work coming from recommendations. 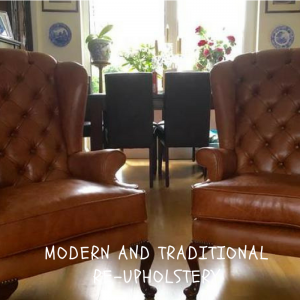 We recommend John from P and B Furnishing to all our family and friends for their upholstery, re-upholstery and polishing needs. He is professional, very likable and offers you a friendly, personal service at an affordable price. His workmanship is second to none. Dealing with PB Furnishing was a dream from start to finish. Very competitively priced, easy to deal with and reliable. My re upholstered furniture looks even more better than when it was new. I will recommend this company to everyone. The work was completed efficiently within the tight timescale I allowed. 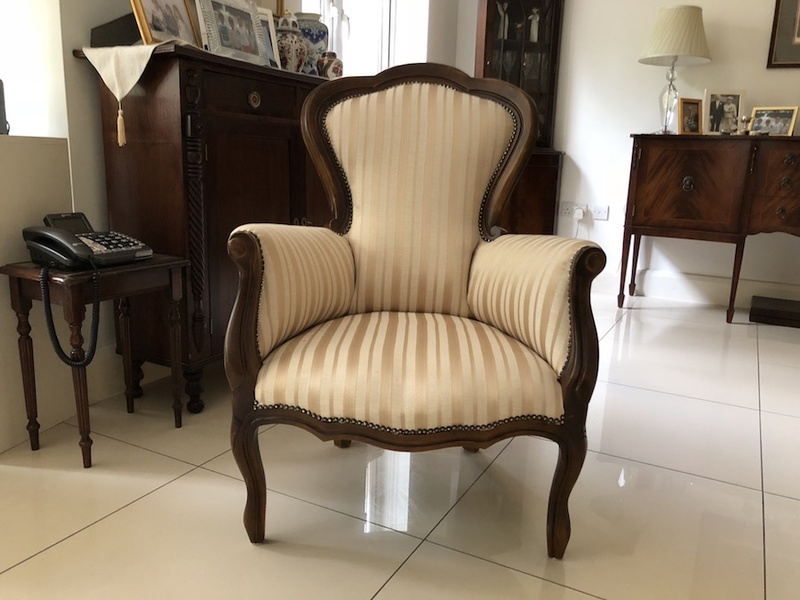 I am very pleased with the finished result and would not hesitate to call John again in the future if I needed upholstery work done.The work was completed efficiently within the tight timescale I allowed. 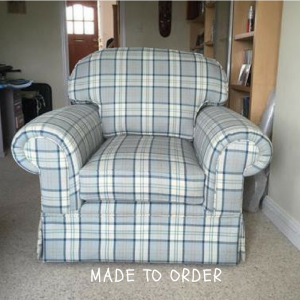 I am very pleased with the finished result and would not hesitate to call John again in the future if I needed upholstery work done. The work was beautifully done, it was collected and returned exactly on schedule and for the agreed price. John and his colleagues did a very good job on the table, chairs and bench cushion. We are very pleased with his work. The table looks as good as new and the chairs are upholstered to a very high standard. 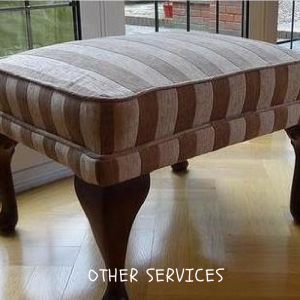 The bench cushion was an afterthought as we could not find one to fit our existing bench. It is lovely. Very happy with John’s work after finding him on Checkatrade, had many different swatches of material and colours to choose from rather than just offering pictures etc. Would highly recommend to future clients in fact they will be coming back to French polish our dining table in the near future. Fantastic service and craftsmanship, work completed to the highest standard. The work to all items was excellent with every effort made to supply the material we wanted. We are completely satisfied with the wonderful results. He talked us through the process, visited twice, as requested by us, before taking the chairs and returned them, completed, when he said he would. 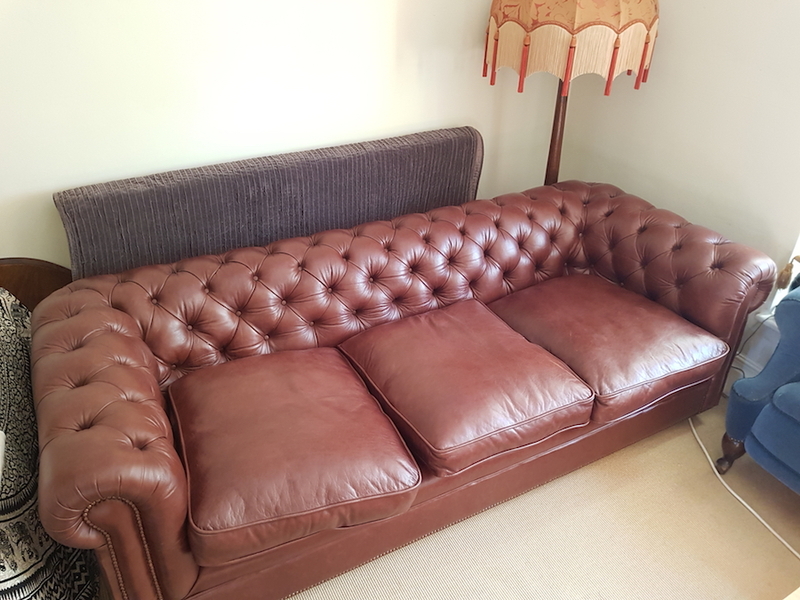 Happy with the workmanship and would recommend using P and B Furnishing. Thanks. Despite the set back of their van breaking down, this company went all out to complete and delivered my sofa back to me within the time-frame they specified. The result is gorgeous – so gorgeous I hardly dare sit on it. Excellent workmanship. Thank you.